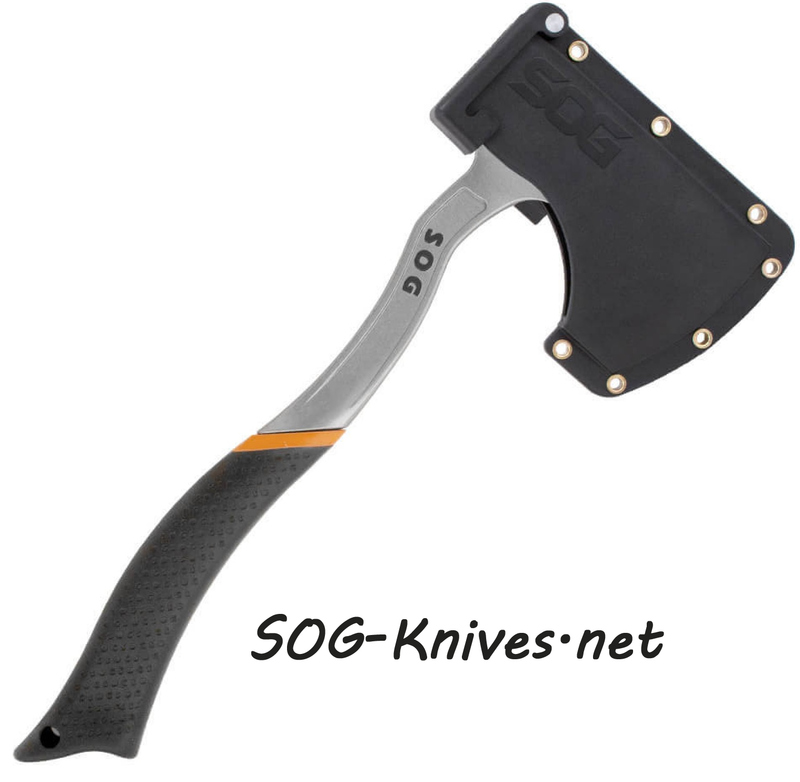 SOG BadAxe Base Camp F16-N is an ergonomically molded axe for maximum strength and durability. 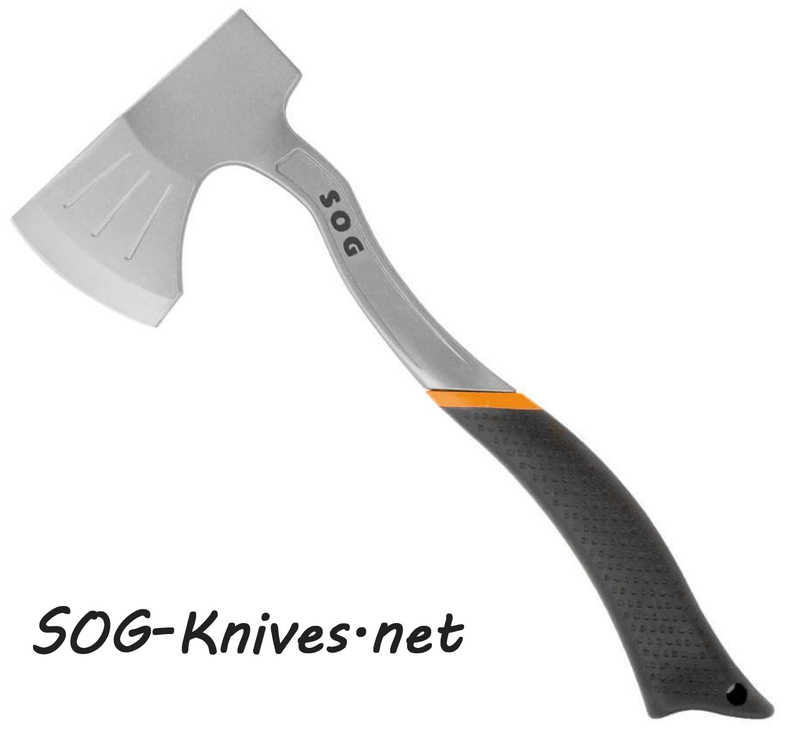 This axe is made with a forged steel of 1055C and the back side of head is flat for hammering. 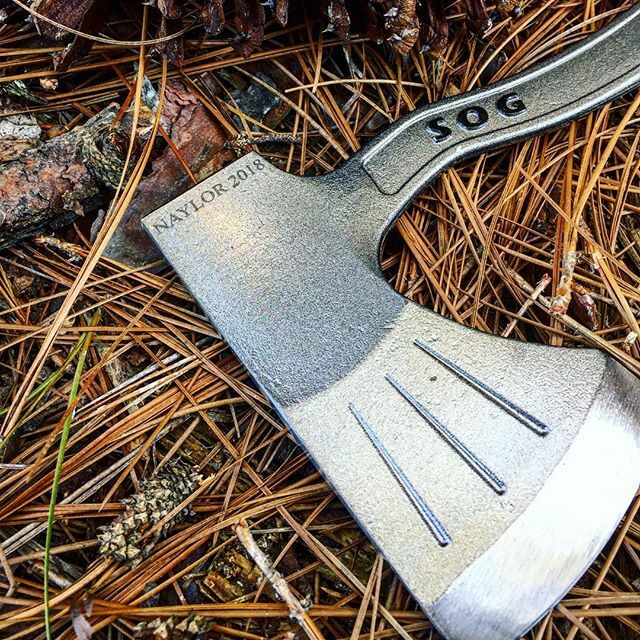 It weighs 33 ounces which makes it perfect for your back pack. 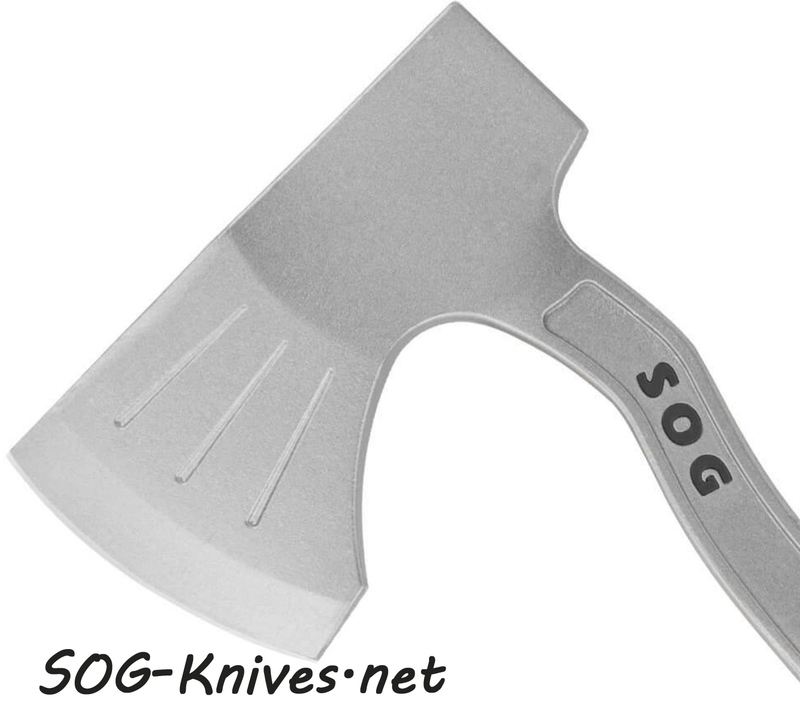 The handle has an all weather grip made with thermal molded rubber with SOG words in the handle. 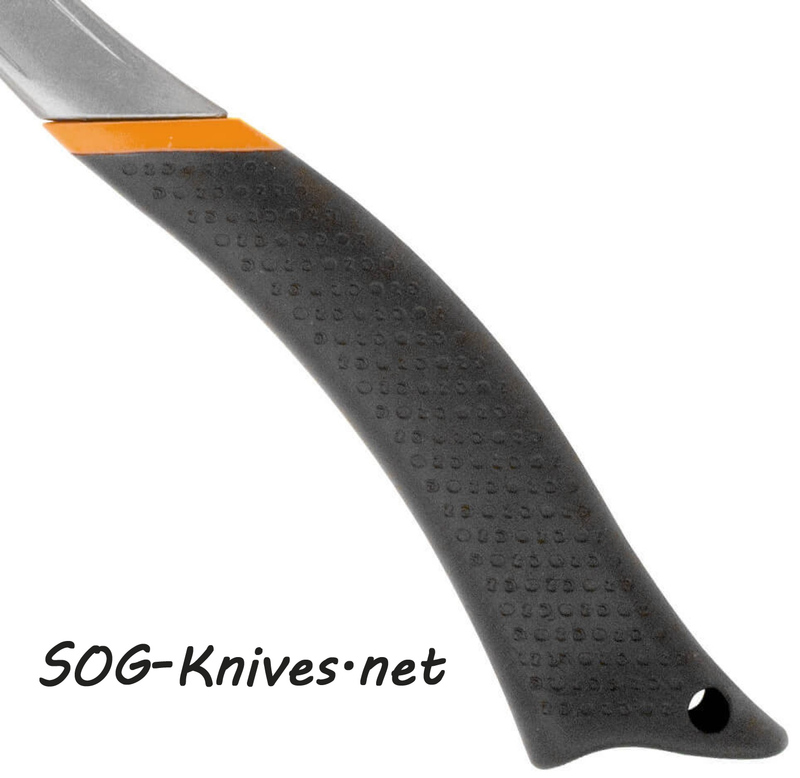 A kydex hard case is included in the package. 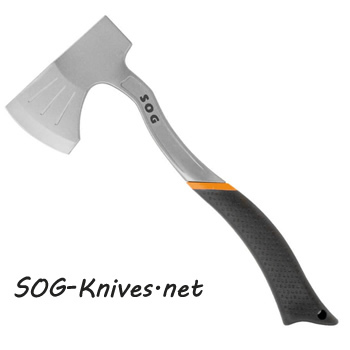 Own a SOG Badaxe Base Camp Axe / Hatchet F16-N? Tell us how you like it! Got a question? Ask! Somebody will answer!